"This is a great baseball game with good play mechanics that any fan of the sport will enjoy." 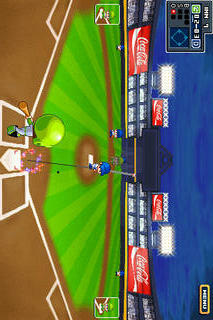 "Well executed Baseball game that currently has no comparison to it from any other App. If you like baseball, simply put, get this game." "The baseball action is fun with all of the different modes and special events along with some cool unlockable characters. It's deep, and there is much to this game, yet also very simple to play." 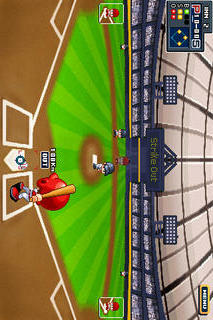 "This app offers a really full featured baseball experience with a cartoon twist." 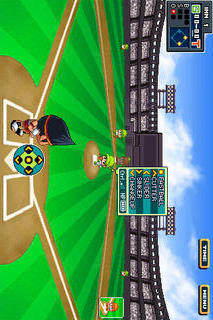 "I think it's fair to say Gamevil's Baseball Superstars 2009 is in a league of its own." We really appreciate your constant support and interest. Call it love for the game (seriously, we have some real baseball fanatics working here) or just pure dedication. Either way you put it, our goal is making the best baseball game in the market. Please give us your ideas and thoughts - it really helps. Once again, thank you all and stay tuned. There is more of Baseball Superstars to come.